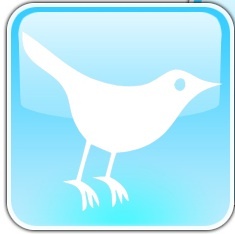 Click on whichever message you would like to tweet. Each message has a tag in it so Family Dollar will know you mentioned them. Feel free to adjust the tweets with your own words, and check out more facts and talking points for use in your tweet. After 53 years of tobacco-free service @MyFamilyDollar decides to start selling cigarettes. Not very family-friendly!